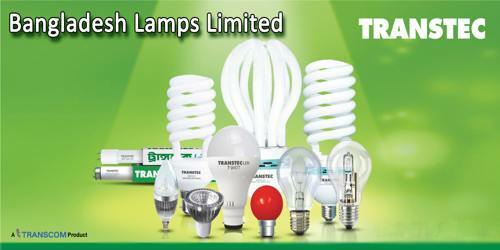 It is a broadly described annual report of Bangladesh Lamps Limited in the year of 2014. The net sales of the Company registered a growth of 14% to Taka. 1175.15 million in 2014 compared to Taka. 1031.61 million in 2013. The net profit after tax for the year 2014 was Taka. 19.89 million as against a loss of Taka. 10.82 million in 2013. The total number of shareholders of the Company at 31st December 2014 was 3,780 as against 3,817 in the previous year. The price index of shares on that date stood at Taka 118.40 per share at the Dhaka Stock Exchange and Taka 119.30 per share at the Chittagong Stock Exchange. Keeping in view the performance of the Company in the year 2014, the Board of Directors is pleased to recommend cash dividend of Taka 2.00 per share of Taka. 10.00 Each (i.e. 20%) for the year 2014. These financial statements are presented in Bangladesh Taka (Taka/Tk/BDT) unless otherwise stated, which is the Company’s functional currency.